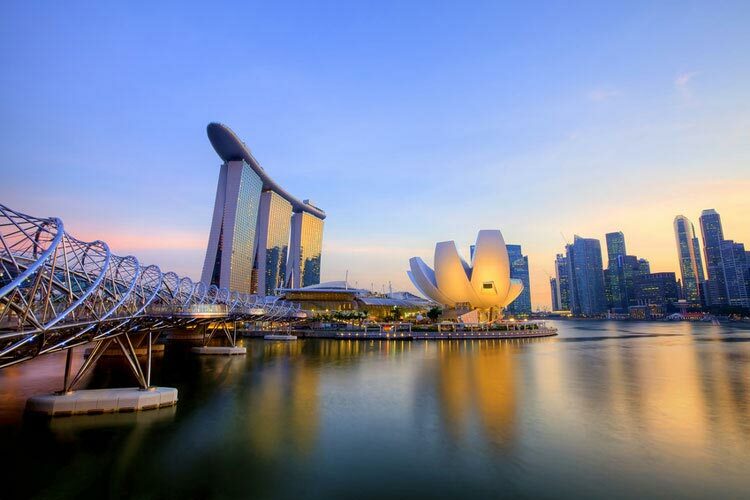 Singapore is one of the most exotic and ultra-modern places you can visit in South East Asia, a hybrid of culture, activity and striking visuals. An amazing array of foods, history and shopping await you. Just to mention it again, the food here is amazing! The Singapore Zoo and night life here is also spectacular. And with P&O’s recent announcement of new cruises from Singapore starting in 2015, now is the perfect time to be whipped up in the excitement of this exotic land. The Pacific Eden 2015/2016 program features over 250 cruises and the Eden herself looks to be one of the most stylish cruise ships to hit the water, with an amazing selection of new features! Travelling to Singapore never looked so good. Get started on your cruise!